Project Portfolio Management (PPM) Software is a centralised system that enables businesses to adopt processes, methodologies and techniques to select right project with right resources, evaluate its alignment with portfolio goals, objectives. There are portfolio KPIs that portfolio managers need to define and track. PPM tools also help portfolio managers or decision makers analyse, manage performance of projects in a given portfolio based on various parameters. With a central enterprise project portfolio management software, stakeholders can kiss good-buy to using different tools. There are many complex facets of projects that decision makers have to be presented info about or made aware of, you should not use essential PM tools that are just good at scheduling or team collaboration. PPM Tool saves project mangers a great deal of overhead of manual data reporting or error induced therein, rather than using multiple discrete PM tools. is your best PPM software. 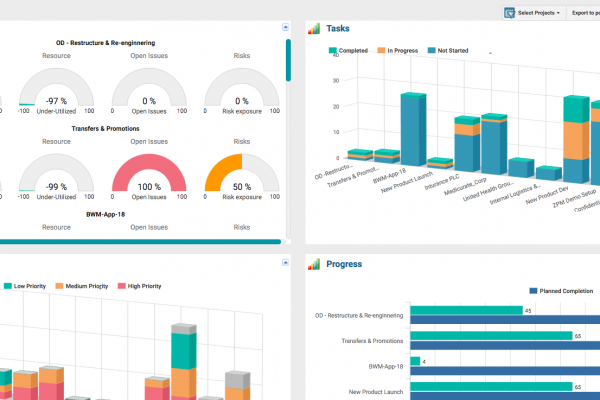 I’d recommend taking a close look at project portfolio management software guide. Here is the list of project portfolio management software (PPM tools) you can consider for your organisation. 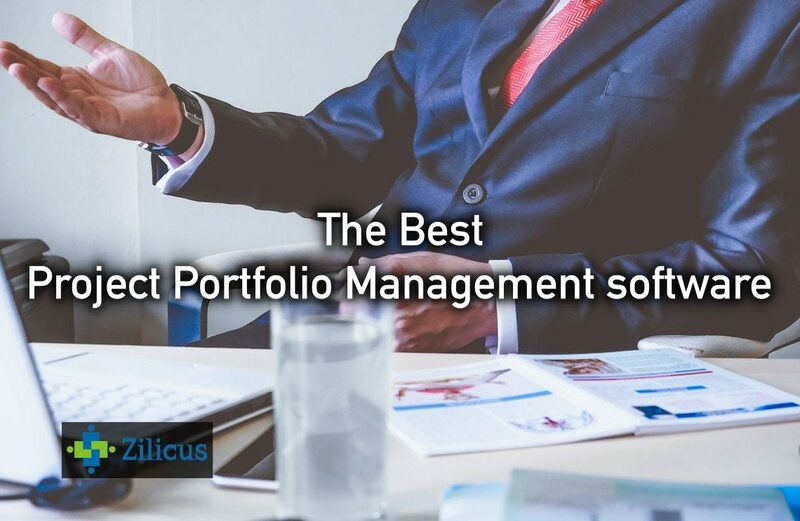 ZilicusPM provides you all the tools to effectively manage portfolio of projects using portfolio budgeting, project approval process, risk management, change control, portfolio dashboard, reporting and more. How Does ZilicusPM Help You? 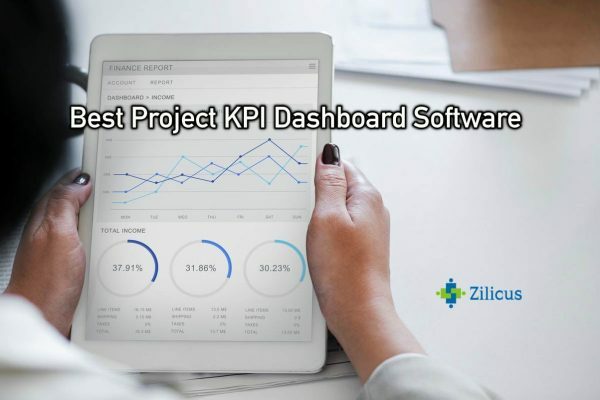 ZilicusPM provides comprehensive portfolio management capabilities such as set portfolio goals, objectives, budget; project request approval, track portfolio Gantt chart, resources capacity planning, cost tracking, issues, change, risk tracking, earned value management, executive dashboards and reporting. It enables you to track performance of projects very easily. It helps you to bring order to entire project work be it schedule, resources, changes, budget, cost, billing. You do not need to use different tools for each of these activities. 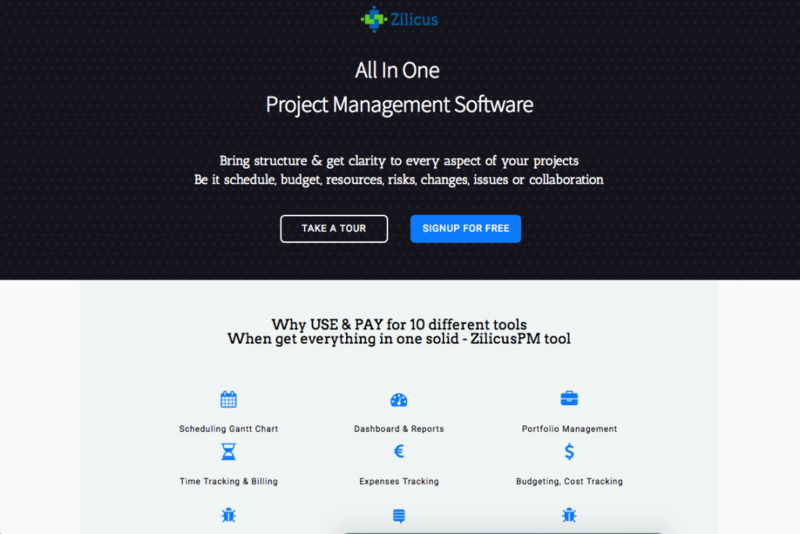 ZilicusPM gives you a single, central project portfolio management tool where managers can clearly track health & status of portfolio and team members can remain top of their things & clearly know things they have work on. 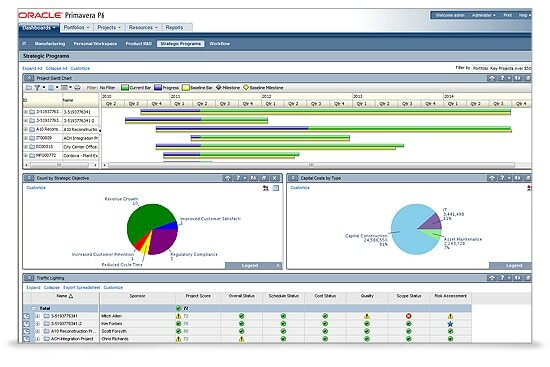 Oracle Primavera is one of the earliest player in project scheduling market. It mainly used for construction and engineering projects. 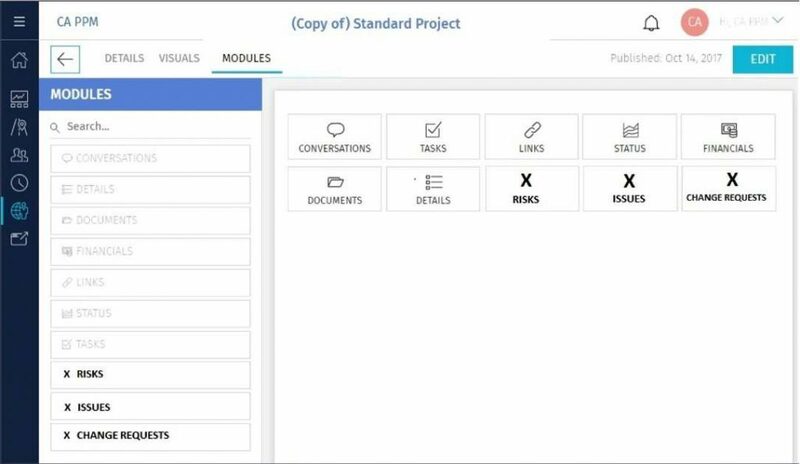 Oracle Primavera combines document sharing, cost management, scheduling and resource tracking, budgeting as well as business process management. Though the user interface looks age old, it is pretty configurable. It is one of the most popular but highly expensive legacy system used in many industries such as Aerospace and Defence, Engineering and Oil and Gas, Construction, Financial Services, Healthcare, Transportation and Utilities and many other. Microsoft PPM is also one of the most popular project management software. It has transformed itself as a cloud based PPM provider as well. It offers portfolio optimisation, ability to systematically evaluate project proposals, work with Power BI tools to generate dashboard and reports. 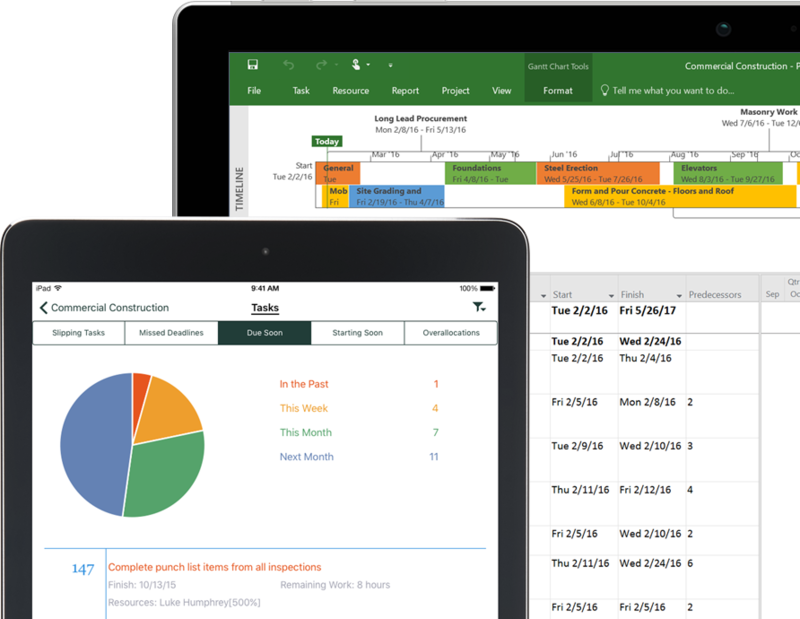 Microsoft project portfolio management software (PPM) help you optimise project portfolio by prioritising project requests. It offers integration with Power BI (to be purchased separately) for advanced analytics, and reports for more visibility. Though Microsoft PPM has better user interface than Oracle Primavera EPPM, it still need integration with Project Server, MS Project and SharePoint to work for a business looking to utilise it better. Want to check better solution than Microsoft Projects, here is the alternative to MS Project. 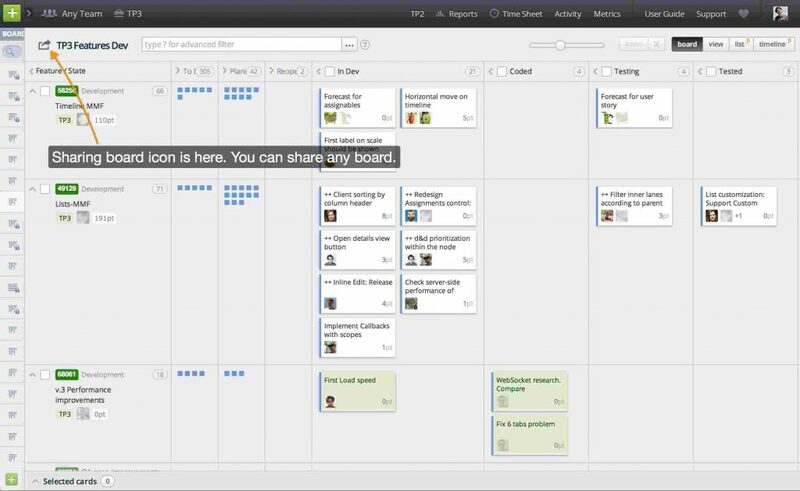 Looking for a agile project portfolio management tool? TargetProcess can be your answer. TargetProcess is good for medium-sized companies as its software tool allows users visualise and manage agile projects using different approaches such as Scrum, Kanban or a custom approach..
How Does TargetProcess Help You? 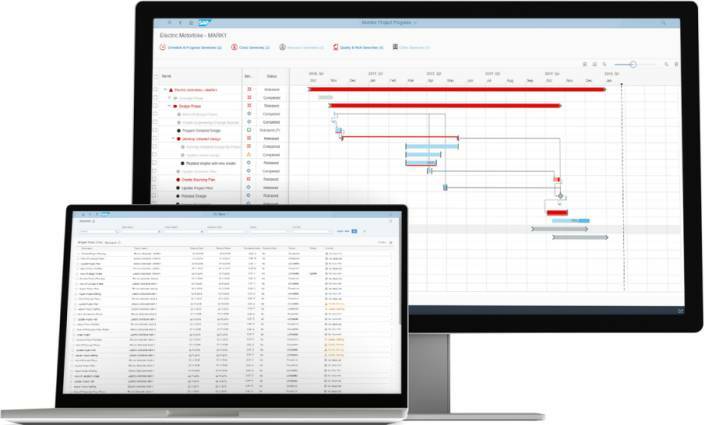 TargetProcess is a project portfolio management tool that provides project managers with the features to manage the time, people, tasks, and budgets in order to deliver projects on time, within budget and meet company goals. It also offers issue tracking and risk management along with portfolio dashboard and reporting to managers to identify the most suitable approach to deliver projects. Avaza is web based as well as mobile application that provide good mix of time tracking, task collaboration across multiple projects and also offers integration with other tools. . Client project management, task scheduling, etc. How Does Avaza Help You? 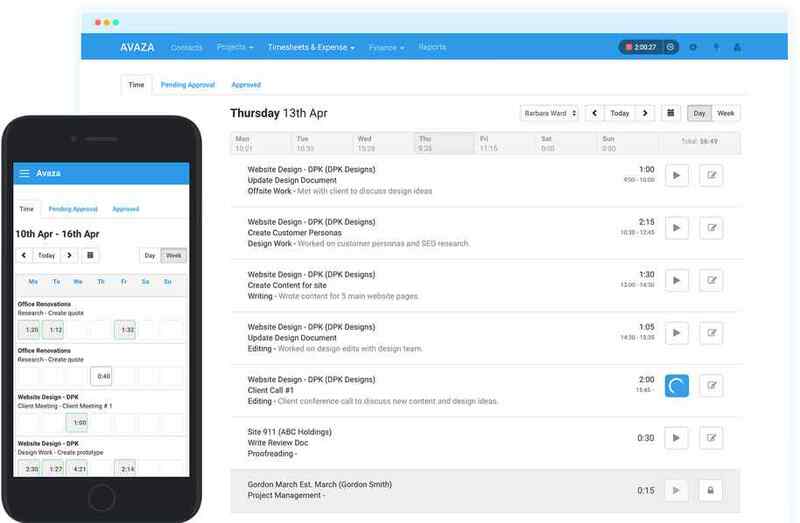 Avaza offers a whole host of workplace automation especially using project management features. It helps you organise personal or team work wherein the work is broken down to individual tasks and assigned to team members. Team can track time on the go and get it approved from managers. Aggregate timesheet and expenses can be billed to client with invoices generated using Avaza. 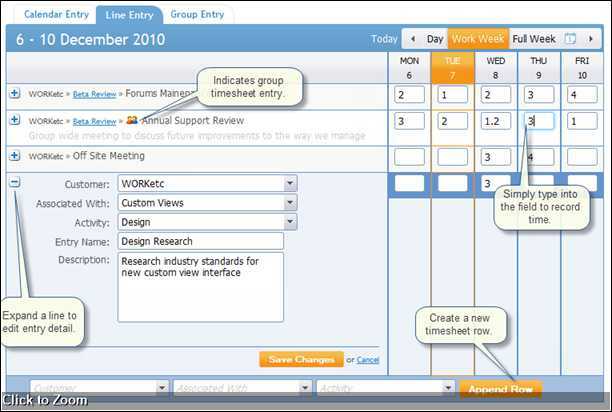 WORKetc offers integrated project management, CRM, invoicing, customer support, reporting, and collaboration software. It is suitable for small and medium sized companies. How Does WORKetc Help You? WORKetc is not a pure project portfolio management software but it offers an integrated business management tool with basic/simpler scheduling integrated with billing, invoicing, CRM as well as helpdesk tool. It keeps track of what team is working on, and saves project managers time by integrating timesheet with billing, CRM, reporting, calendar, etc. It is useful for agencies to manage their business with clients. SAP for project portfolio management claims to offer a centralised solution to manage full project lifecycle which helps managers keep their portfolios on track from forecasting and planning to accounting and closure perspective. 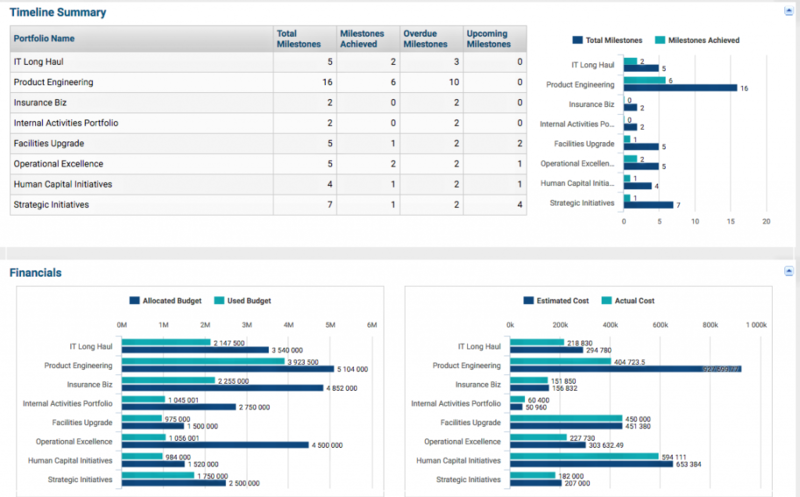 SAP Project Portfolio Management Software as you can guess, is from the family of SAP product suite. It has similar interface as other SAP product which means if you are familiar using SAP products, you will be able to use this PPM tool as well however other way round, you may have difficult time adopting the tool unless you go through trainings. SAP PPM software helps you gain insights into project progress and cost performance across portfolio of projects. It offers modular structure of SAP Portfolio and Project Management allows you to pay for only the functionality and number of users licenses that you require at any point in time. CA Clarity PPM has been a well known PPM tool in IT industry. It allows enterprises to efficiently manage products, projects and portfolios. CA PPM is offered as either on-premise as well as hosted option. This PPM tool platform helps businesses effectively and efficiently manage their products, portfolio of project services, teams, as well as finances. Businesses can hope to set and implement capital investments and business decisions. This tool helps users prioritise right project and in turn invest resources to maximise return on investment from IT, service and product portfolios. Note: Logos, screenshots used in this post belong to respective brands and companies.